Excited about my Cinderella event! I’m so excited because my Cinderella live event in Overland Park, KS, only 9 days away! Are you signed up yet? 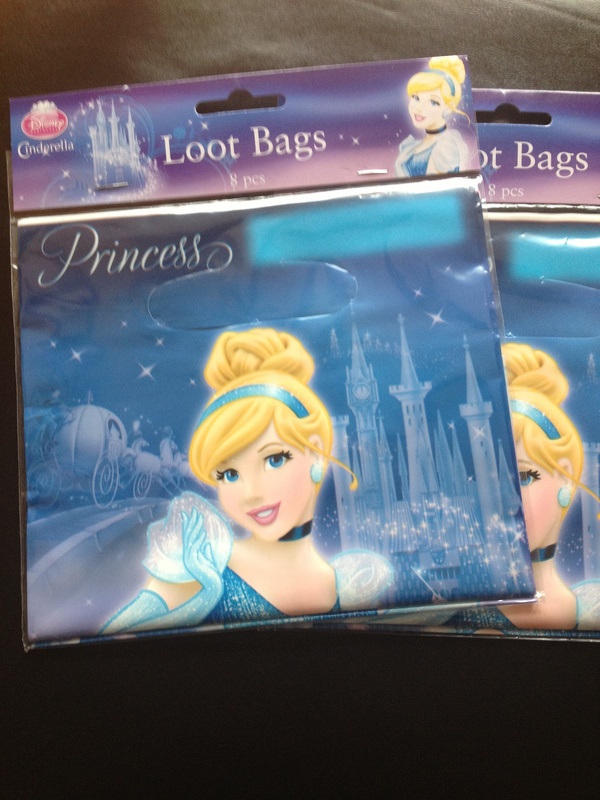 The Cinderella goodie bags arrived in the mail. And the Cinderella pumpkin coach table decoration. 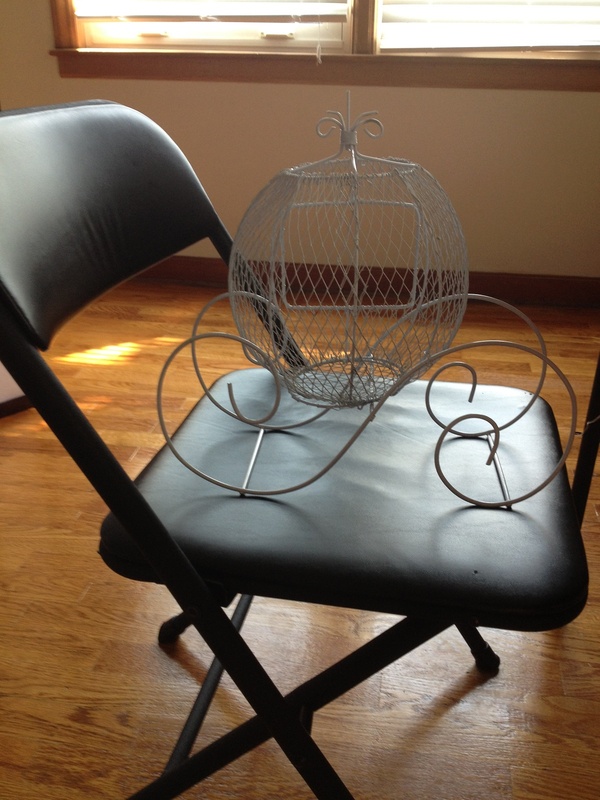 It’s going to look really pretty with flowers in it on the center table up front. Ray bought me jewelry for the event as a surprise. 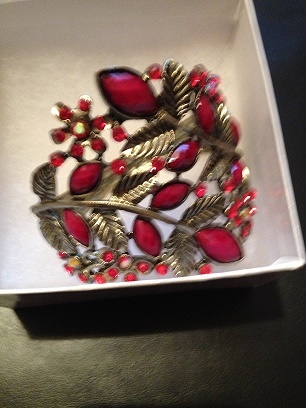 The necklace doesn’t go with my fire red-orange dress, but the bracelet goes perfectly. He has great taste! 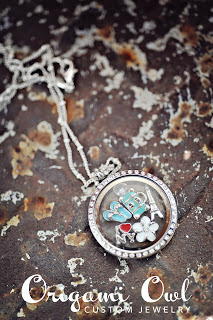 So cool too about my vendor, who will display and sell Origami Owl jewelry there. a copy of my new book, Promises In The Dark: One Woman’s Search for Authentic Love. Maybe that will be YOU! Are you signed up yet? Click here to save your seat today.